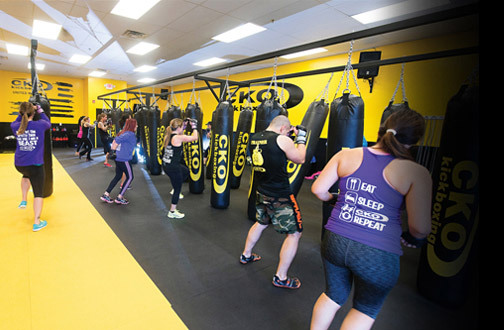 If you're looking for a challenging workout that will burn calories and tone muscles, kickboxing may be just what you'll need. 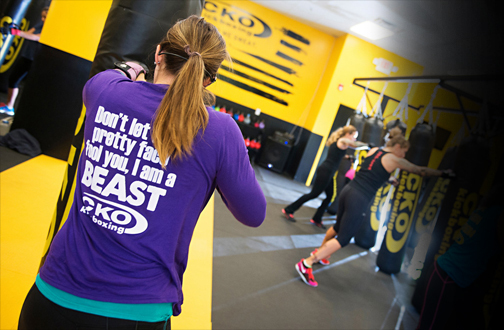 At CKO of Roxbury, we offer classes in an engaging and a motivating environment that's designed to keep you on track when it comes to achieving your fitness goals. Our programs are great for men and women of all ages. 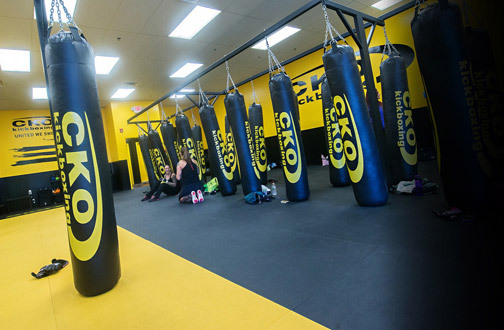 CKO of Roxbury offers classes to clients in a family-like environment that can help take your fitness to the next level. 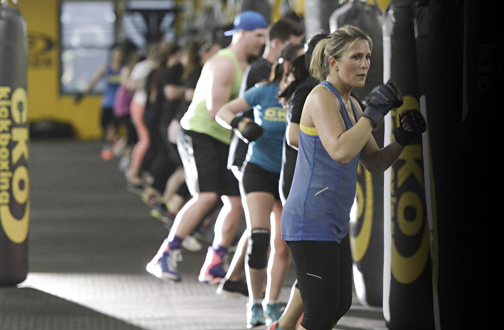 We know you'll love every minute of our fun and highly addictive workouts. 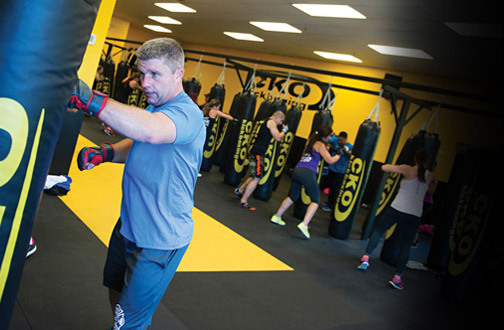 If you'd like to know more about our kickboxing programs, give our center a call today. We offer free trial classes.